Polishing your shoes is a great skill to have. Whether it’s an upcoming engagement party, graduation ceremony or a typical day at the office, a pair of shiny shoes can set you apart from the crowd. 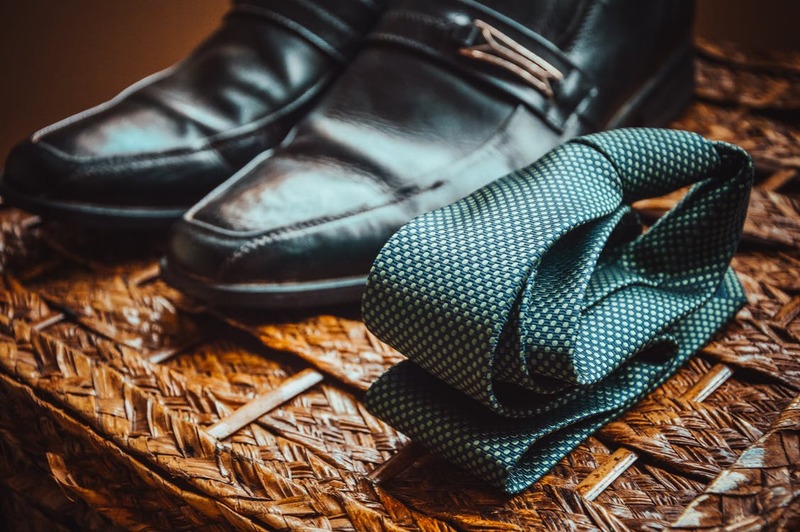 Not only does polishing your shoes make them look good, it helps to keep them healthy for a longer time. These five quick and simple steps will help you extend the lifespan of your shoes. Start by taking out the laces to access the tongue of the shoe. Then use the large side of our brush to remove dirt out of the hard to reach areas. Now use Waproo shoe wipes, enriched with carnauba wax. Wipe down the surface to remove all remaining dirt and dust and let it dry. TIP – You can use a damp cloth if you don’t have shoe wipes. Now apply Waproo Renovating polish to the shoes. Do so by putting some polish on the applicator side of the brush and apply onto the shoes in a circular motion. 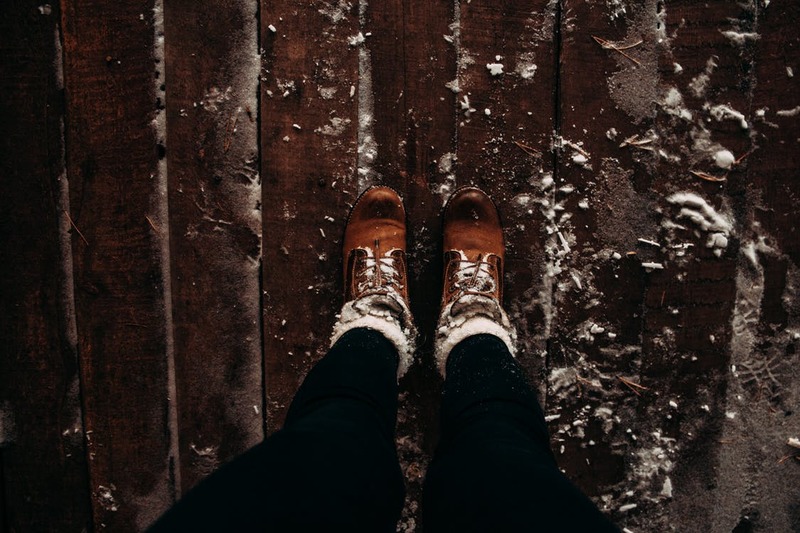 TIP: Remember to get into the welts of the shoes. Use the other side of the kombi-brush to buff to a shine. 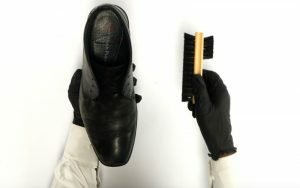 Then give the shoes a final finish with a soft cloth to remove all traces of polish. Enjoy your newly polished shoes!